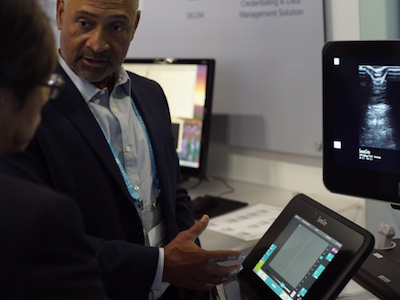 SonoSite ultrasound systems are designed with clinicians from the ground-up, which is why it's easy to get started with SonoSite from the moment you request a demo, to the moment we help instal your system. Read more to learn about how we partner with clinicians every step of the way. 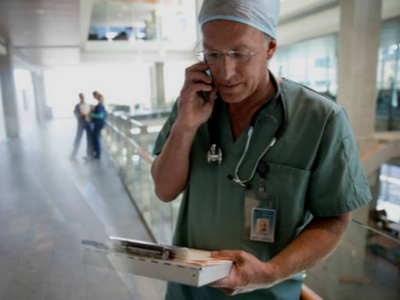 Whether you have questions about how ultrasound can help you save costs or whether you want to get a demo of a SonoSite ultrasound system, the first step to getting started with point-of-care ultrasound is contacting us online or by phone. Our team of ultrasound experts will contact you to learn more about your needs and how we can help. 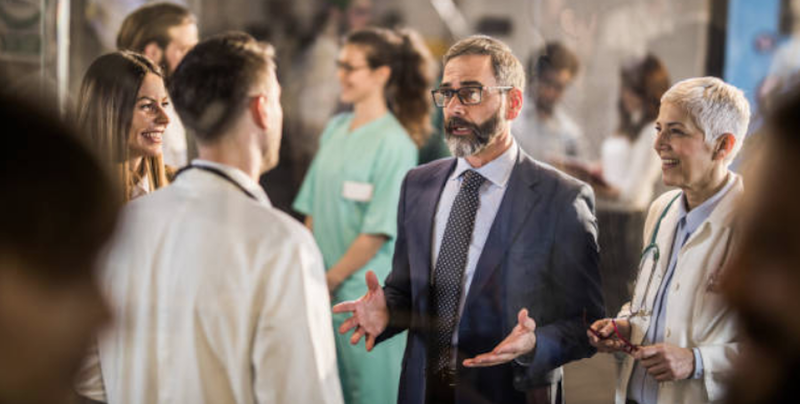 Clinicians are our greatest source of inspiration. 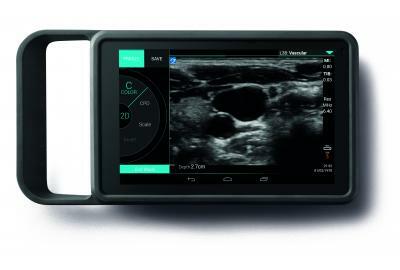 Discover how we partner with clinicians from the moment they purchase a SonoSite ultrasound system. 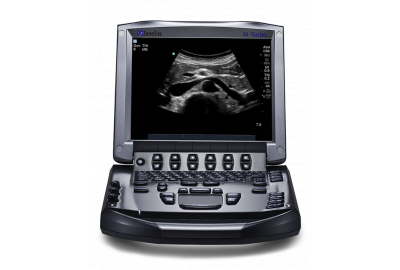 Once you purchase a SonoSite ultrasound system, a SonoSite clinical specialist will help uncrate and instal your system, making sure it's ready to go as soon as you are. 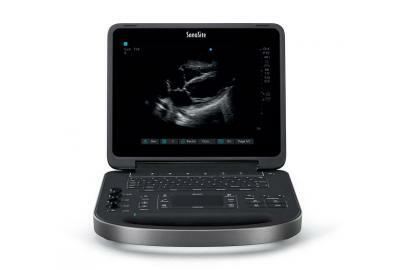 After instaling your system, our clinical specialists will work with your team to make sure everyone understands how to get the most of your new SonoSite system. Our clinical team will make sure you're up and running with all of our education resources, from our free mobile app to our customer-only clinical education platform, the SonoSite Institute. Should a problem arise, you'll have full access to our loaner programme. 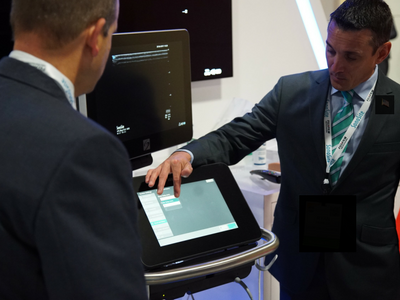 Or if you need to talk to someone, the SonoSite Support team answers 97% of calls within 60 seconds.